Facebook Live is a phrase that did not exist when I joined The Atlanta Journal-Constitution staff in May 2016. But in the months and years since I started working as a professional journalist, Facebook Live has become one of the largest parts of my job. My name is Erica A. Hernandez. I’m a multimedia journalist at The Atlanta Journal-Constitution. I started working at the AJC after graduating from the University of Florida in May 2015. Back then, Facebook Live did not exist. When the tool was launched for journalists in late 2015, I didn’t think too much about it. Little did I know, I would be running the AJC’s first ever Facebook Live in January 2016. I went live from the AJC’s politics Facebook page from a prayer rally held by evangelist Franklin Graham outside the Georgia state Capitol. To say I wasn’t quite sure what I was doing is an understatement. During that first live, the stream cut out in the middle because of bad connectivity. I also barely spoke, narrated or provided context to what was happening during the live. The view was somewhat shaky and too far away. Watching these lives now I cringe at all the mistakes I made. In the nearly two years since that first Facebook Live, I have probably run and or produced nearly 200 more. I have learned a thing or two along the way. I’ve learned so much about this platform and tool, I now often lead newsroom training sessions on Facebook Live. Here, I’ll share with you some of the best tips and tricks from my Facebook Live guidebook. So let’s start with what is a Facebook Live? You’ve probably seen a TV station’s Facebook Live broadcast from a press conference or a speech. But, Facebook Live don’t always have to be a talking head. A Facebook Live can be used to create a two-way conversation. Facebook Live invites newsmakers to engage and interact with viewers in real time. You can answer viewer questions and offer insight to your story. You can take viewers where they can’t go. 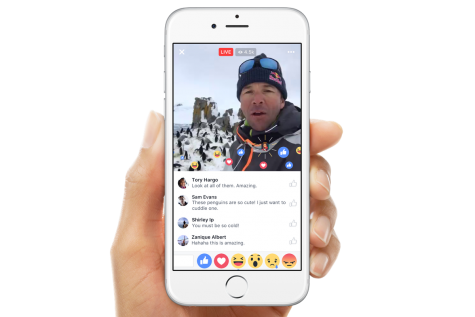 Think of a Facebook Live as an experience or exclusive content. The application takes viewers to a place they don’t typically have access to such as behind the scenes at a business or event. 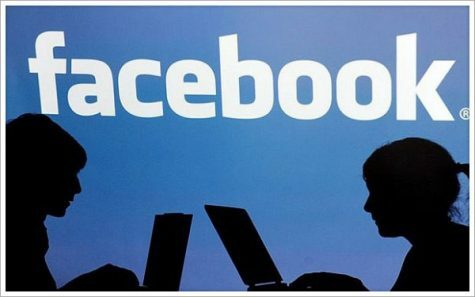 Facebook pages application for Iphone or Android. Selfie stick: this can be so helpful in giving your Facebook Live some stability and cutting down on the shakiness you get when simply holding the phone with you hand). Mifi internet hotspot (as an alternative, you can try to connect to private/reliable wifi. Unlock screen rotation, so that you can have a horizontal Facebook Live instead of a vertical one. Write a brief description of the content, tag who you are interviewing on their social media if possible, ask them to share with their followers as well. Is there Wifi you can connect to? If the environment noisy? If so, can you ask for music to be turned off? If the environment becomes too noisy while you’re live, move to a quiet spot. Move away from the noise and apologize to your audience. Facebook Live seems like another disruptor for media. But there are so many people telling powerful stories and doing journalism in a new, interactive way via the platform. It can be daunting, as anything unfamiliar is at first, but the potential to reach your audience in a new way is so powerful that we must explore and use Facebook Live. Erica Hernandez is a multimedia journalist at The Atlanta Journal Constitution. 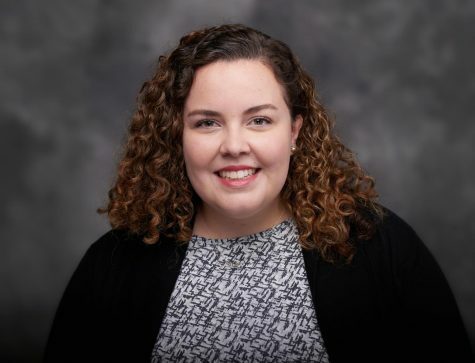 She graduated from the University of Florida in 2015 and joined the Quill & Scroll board in late 2017. You can follow here on Twitter here.